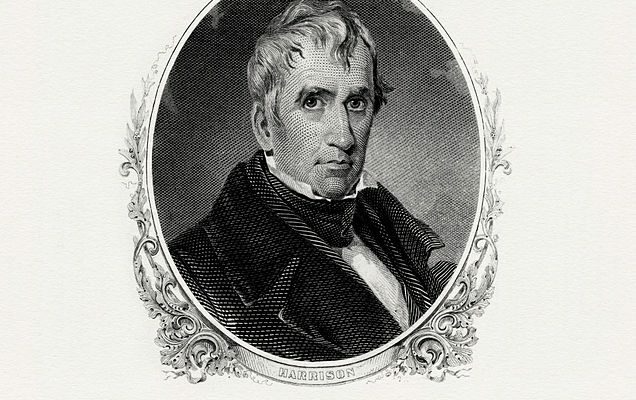 In honor of the 177th anniversary of William Henry Harrison’s inauguration, I am reposting my two-part analysis of Harrison’s inaugural speech. In part two of the analysis (with 8,400+ words, of course there’s a part two), we find out more about what Harrison had in mind for the nation that he had anticipated leading for the next four years. Source information for this episode can be found at http://whhpodcast.blubrry.com. Intro music adapted from “Last Stand” courtesy of http://www.purple-planet.com.